Chart Templates in Excel | How To Create Chart or Graph Templates? 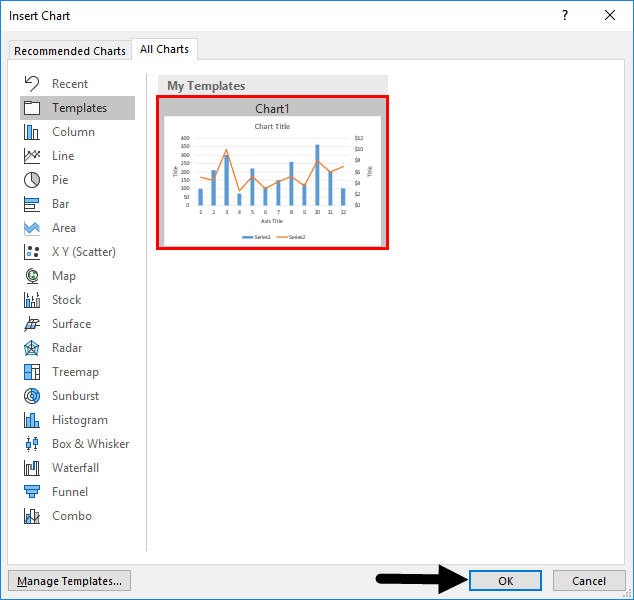 #1 – How to Create a Chart or Graph Templates in Excel? 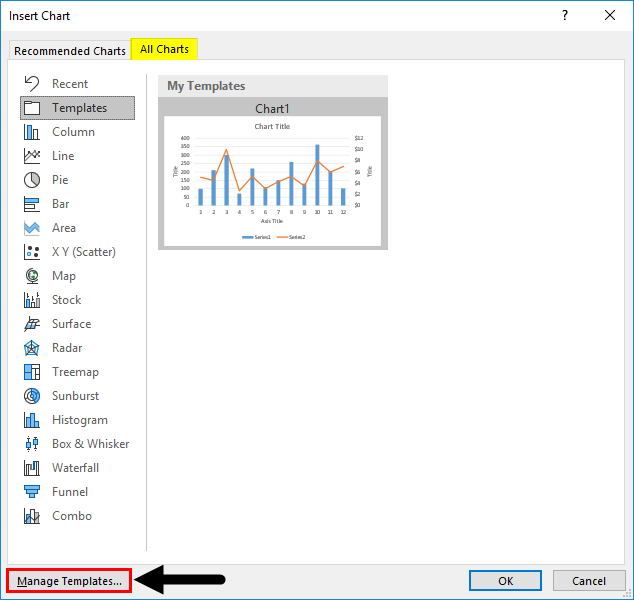 #2 – How to Use the Saved Chart Templates in Excel? 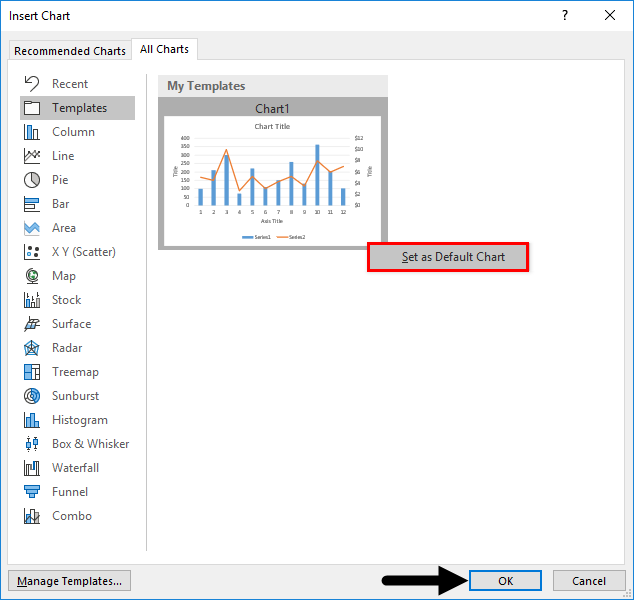 #3 – How to Set a Default Chart Template in Excel? #4 – How to Delete a Chart Template in Excel? Pictures can communicate more than you do with words. This increases the visibility of data that you want to present. This is the reason we use a chart or graph template with excel. Instead of showing a complicated data a precise form of a chart is preferred. Excel provides a variety of options to deal with charts. The challenge is opting the appropriate style which perfectly matches for the data you want to showcase. A graph represents numerical data graphically. This may include symbols like bar, lines, slices etc. 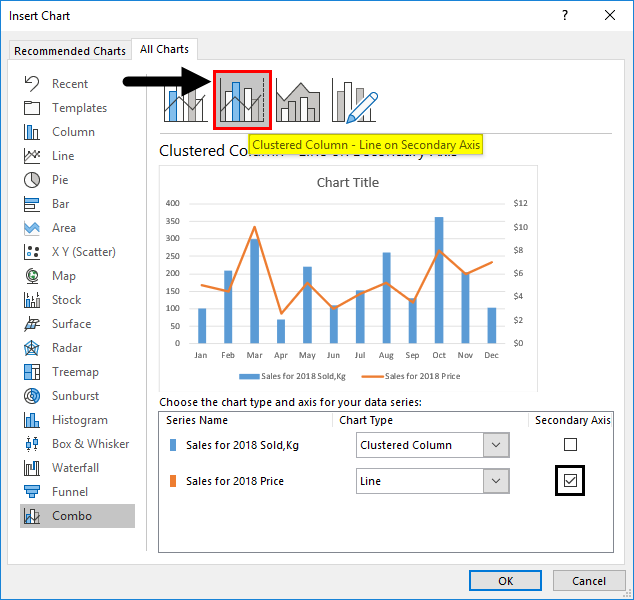 Apart from the built-in styles excel offers customizable chart or graph templates. 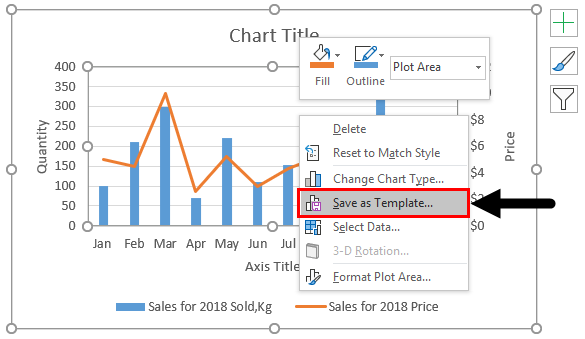 With the available styles you can create a chart or graph and if you want to make it as a template for further use have the option to save the created graph as a template in excel. This will help you to process the same kind of data further. 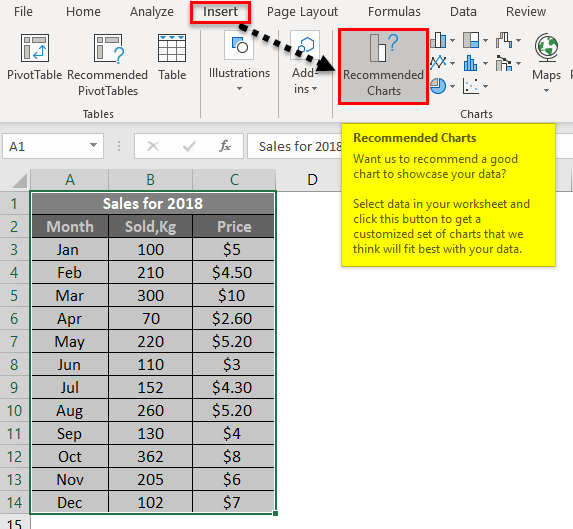 Below is an example of making a customized chart and save it as a template in excel. It is given sales done for a year in different months. 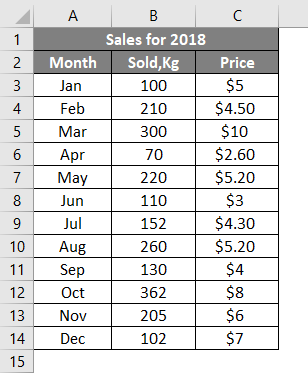 The sales are done in Kg and the price is given. By using this table, we need to create a graph. Here it contains the variables or components as Month, Unit sold, Price. And we expect this three in the same graph. Select the entire data which you want to insert into the graph. Go to Insert menu. Click on Recommended Charts. Here you will get the customizable charts according to the data you want to represent. You will get two different tabs, Select All Charts from the pop-up window. Go to the Combo option. You can select the pre-defined graphs to start quickly. At the top of the dialog box, you can see the built-in styles. Click on the second style Clustered Column – Line on Secondary Axis. The given data (Qty, Price) have different scales and need a secondary axis to get a clear view of the data. So give a tick in the column which you want to represent as a secondary axis. Click the OK button. The final chart will be as below. 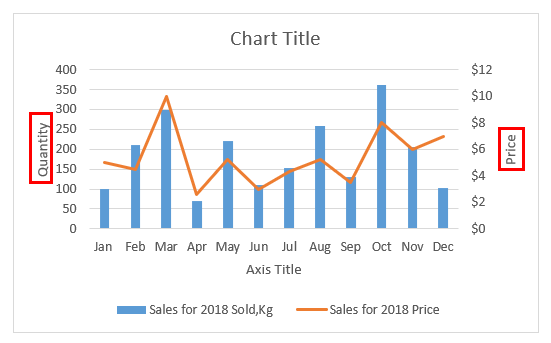 The X-axis shows the months and Y as sales which are the secondary axis that shows the price with respect to both the month and sales done. This makes a perfect match for the data given in the table. To give more finishing touches insert the axis titles. Click on the ‘+’ symbol. You will get the options to add Axis Titles it will appear on each axis, double click on it and type the title you want. The final view will be as below. To save this chart as a template right click on the chart. Click on the Save as a Template. 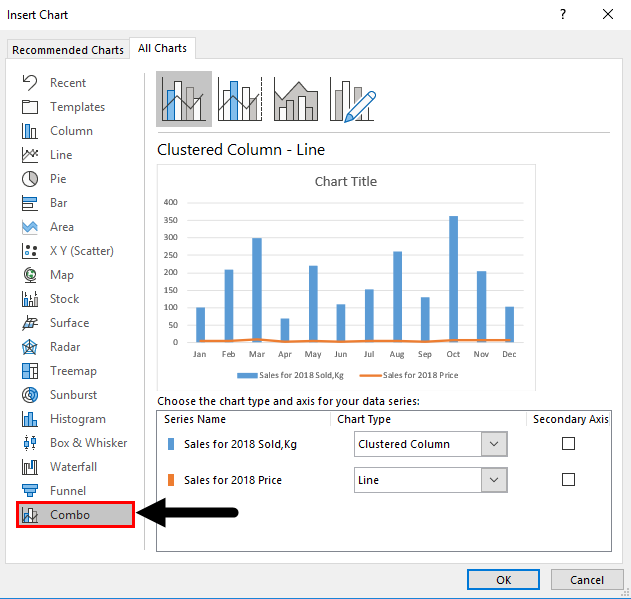 You will get the dialog box to select the location where you want to save the chart excel template. But to get it within the excel have saved the file in the AppData\Microsoft\Templates\Charts which is the default location for templates. Give any related name and click the Save button. The file will be saved as .crtx file which indicates a template file. 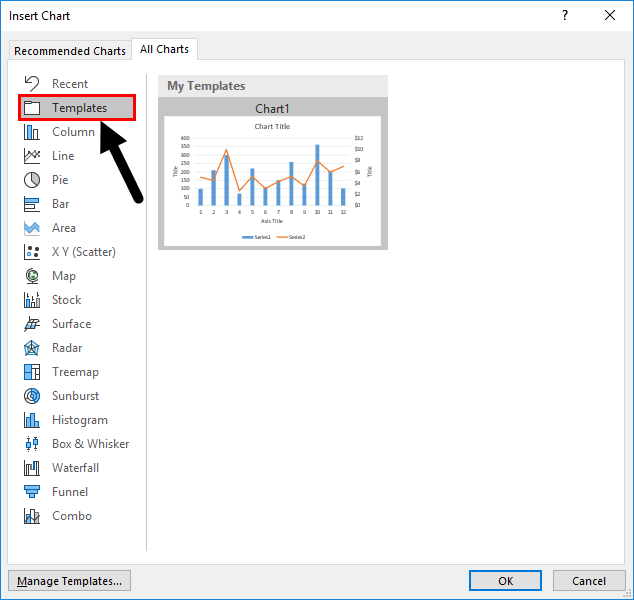 #2 – How to Use the Saved Chart Template in Excel? Whenever you are using the same type of data you can go with the saved templates to generate the chart in excel. Once you selected the column of data which you want to make it as a graph. Go to the Insert menu then Recommended Charts. Click on All Charts tab. You can see the below-listed. Select the Templates folder. Once you select the template folder you will get the saved templates under My Templates. 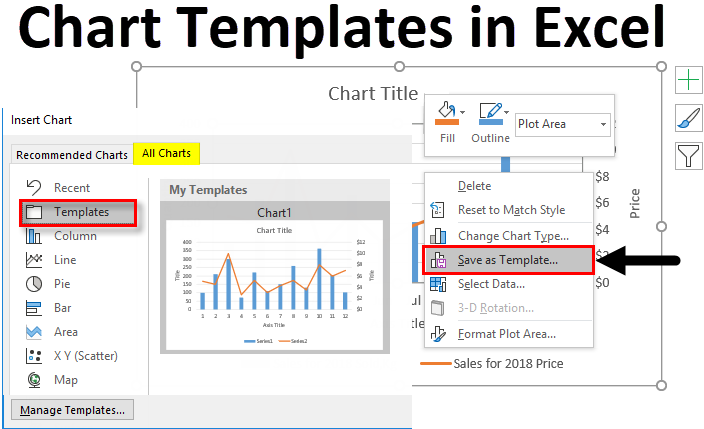 Select the template and click OK.
You will get the same saved chart templates and can be applied with the data you want. The default chart type is a two-dimensional column chart in excel. 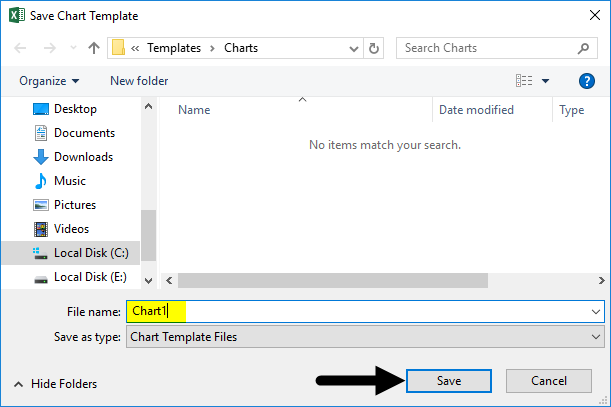 It is possible to set a saved template as your default chart. Select the data which you want to make as a graph. Go to Insert menu then Recommended Charts option. From All charts tab if you click the Templates folder the saved chart templates will be listed right next to it. Right click on any of the templates. Click on the Set as Default Chart pop-up then press OK button. Now the template has been set as the default template. If you are no longer using a chart template, you have the option to delete the template using Manage templates. Select the Insert menu go to the Recommended Charts option. Go to the All Charts tab. At the bottom of the dialog window, you can see a tab named Manage templates. Click on the Manage Templates button. The default location of the saved templates will be opened. You can see the saved templates here. 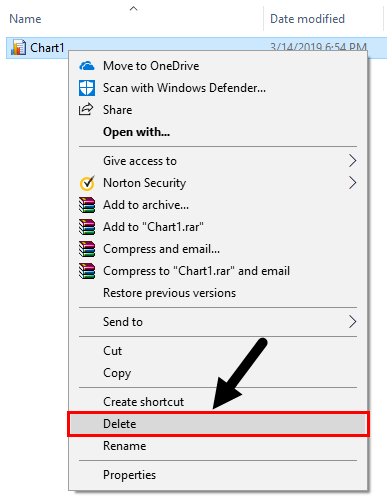 If you want to delete any of this, select the template and right click on the template. From the pop-up, you can select the delete option. Click on Delete. Now the chart template will be deleted from the saved templates. Graph templates help to represent your data in a pre-designed graph in excel. 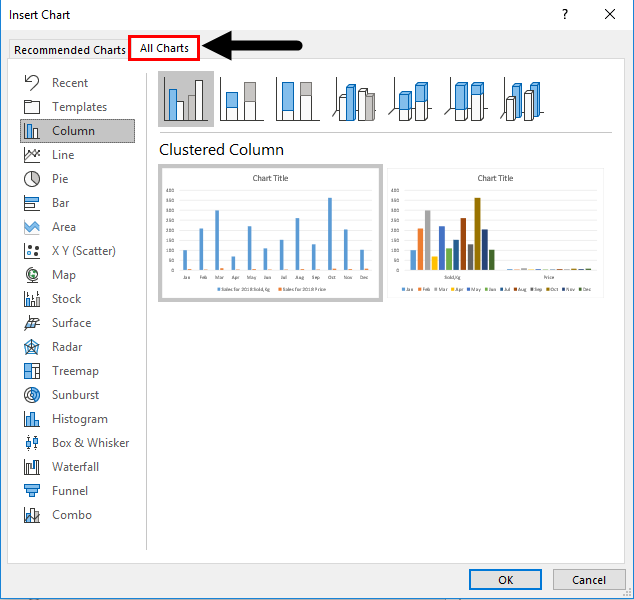 If you are daily using and generating the same type of chart with different data set you can go with chart or graph templates in excel. 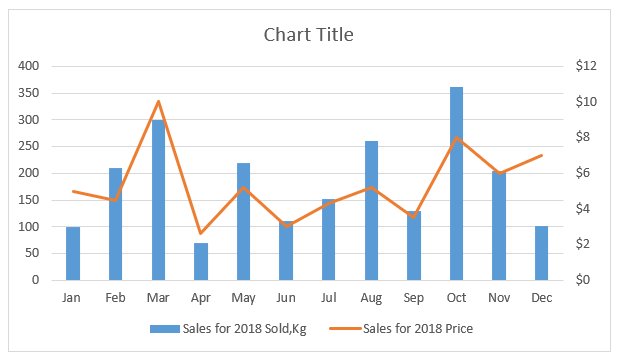 Any type of generated chart or graph can be saved as a template and can be reused in excel. Once you save the templates within the default location it is possible to use it as a template with any other data. It is easy to manage the template if you are no longer using a template you have the option to delete it.